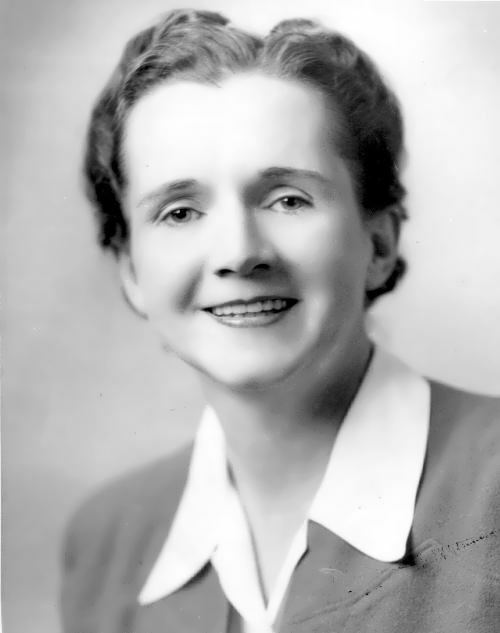 Rachel Carson was an American biologist, writer and environmentalist. In her book The Sea Around Us (1951), the scientific accuracy is combined with a wonderful description of nature. In 1962 the book Silent spring brought Carson worldwide popularity. It is dedicated to the harmful effects of pesticides on living organisms, especially birds. Rachel Louise Carson was born on May 27, 1907 in Pennsylvania. In her childhood she spent long hours learning of field, pond, and forest from her mother. In 1928, she graduated from Pennsylvania College for Women with a degree in zoology and went on to earn a master’s degree at Johns Hopkins University. Sir Sandford Fleming was a railway engineer who became a widely recognized publicist for various scientific, imperial, and public causes. 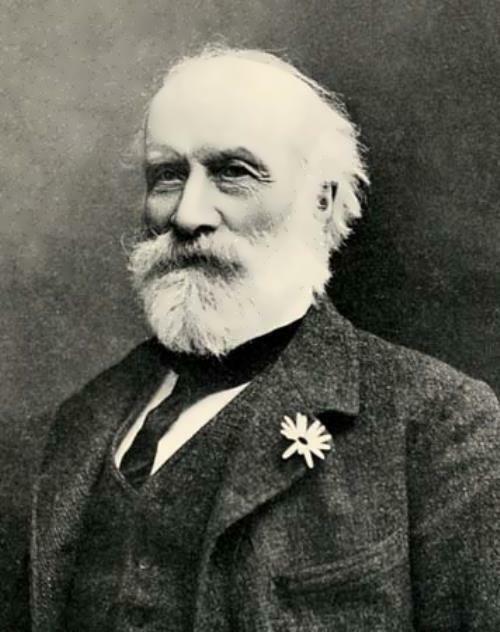 Sandford Fleming was born on January 7, 1827 in Scotland. In 1845 he went to Canada and qualified as a civil engineer. In 1849 Fleming was engaged in founding the Canadian Institute at Toronto. In 1851 he designed the first Canadian postage stamp, the threepenny beaver. In 1855 Sandford married Ann Jean Hall of Peterborough. They had six children. He was one of the most famous magicians of all time, the adviser of the Russian tsar, who treated the most distinguished people of Europe. He predicted the birth of the heir to Nicholas II and his own death. Philippe Nizier was born in 1849. He was considered a genius from an early age, some people even proclaimed him returned Jesus. And after his death in 1905 he became known as maestro Philippe. He never studied anything and said he received a gift from God: “I was six years old, when I gained the ability to heal.” The boy was obviously gifted, but none of the adults around him advised him to get the medical profession. At the age of fourteen he became a butcher’s apprentice in Lyon where he demonstrated his healing ability for the first time. Later he began healing people. However, he didn’t believe in medicine. Nizier was closer to the shamans. His methods of treatment were not traditional, therefore aroused the protests of scientists and doctors, envy colleagues who unsuccessfully treated serious illnesses. Alan Turing was an English mathematician, logician, cryptographer, who had a significant impact on the development of computer science. He was a Commander of the Order of the British Empire (1945), a member of the Royal Society of London (1951). Turing machine, which can be considered a computer model, is still used in a variety of theoretical and practical studies. 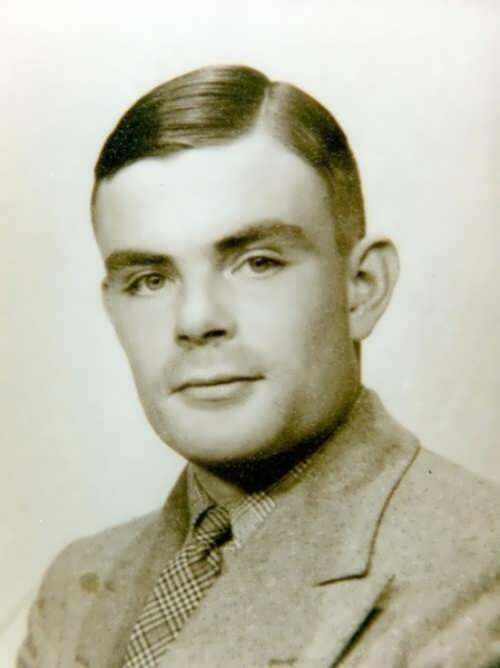 During World War II Turing worked for the Government Code and Cypher School. He developed a series of hacking techniques, including the theoretical basis for the Bombe – the machine used for breaking German coder Enigma. 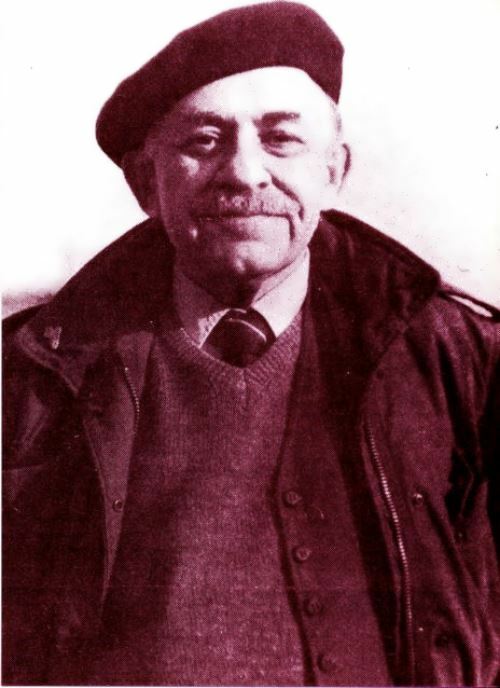 In 1948, the scientist joined Max Newman’s Computing Laboratory at the University of Manchester, where the assisted in creating computers and later became interested in mathematical biology. Ben Carson is American neurosurgeon and author. He was the first doctor who successfully performed an operation to separate Siamese twins who were born joined at the head. In 2008 the 43rd US President George W. Bush awarded him the Presidential Medal of Freedom. He was a candidate for the US presidency in 2016. 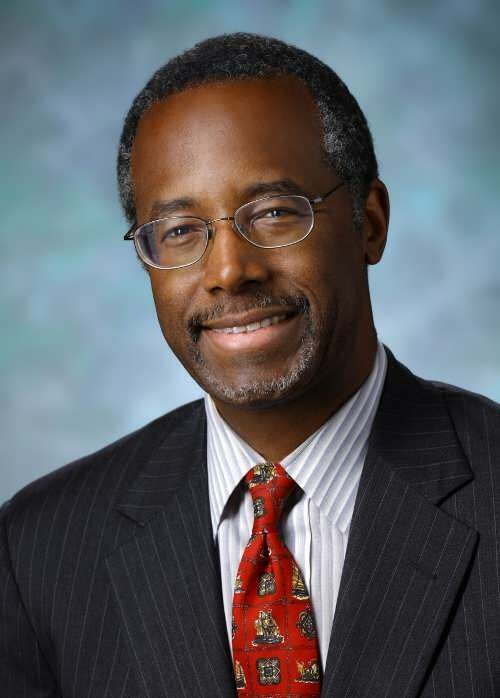 Benjamin Solomon “Ben” Carson Sr. was born on September 18, 1951 in Detroit, Michigan. His parents divorced when Ben was eight years old. His mother had only a third-grade education and worked as a maid, sometimes holding two or even three jobs to support her family. The family was poor. While studying in secondary school, Ben had a dream – to become a doctor. He graduated from Yale University (Department of Psychology), and then the medical department of the University of Michigan. 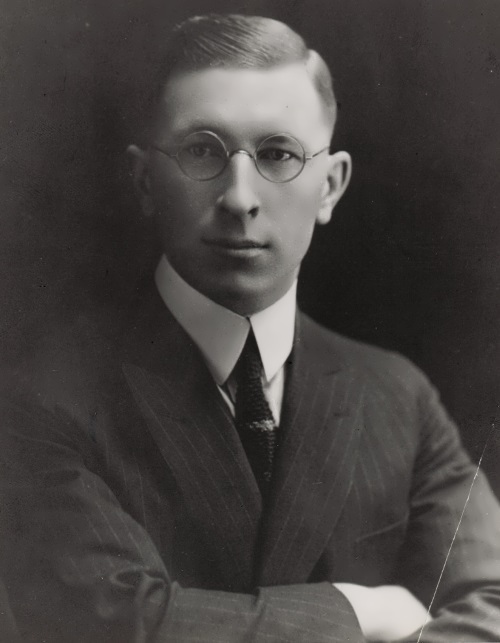 Sir Frederick Grant Banting was a Canadian physician and physiologist, one of the discoverers of insulin. In 1923 he and John McLeod were laureates of the Nobel Prize in Physiology or Medicine. Banting became the youngest Nobel Prize winner in Physiology or Medicine Prize – at the time of the award he was 32 years old. Frederick gave half of his part of the Nobel Prize to his assistant Charles Best. 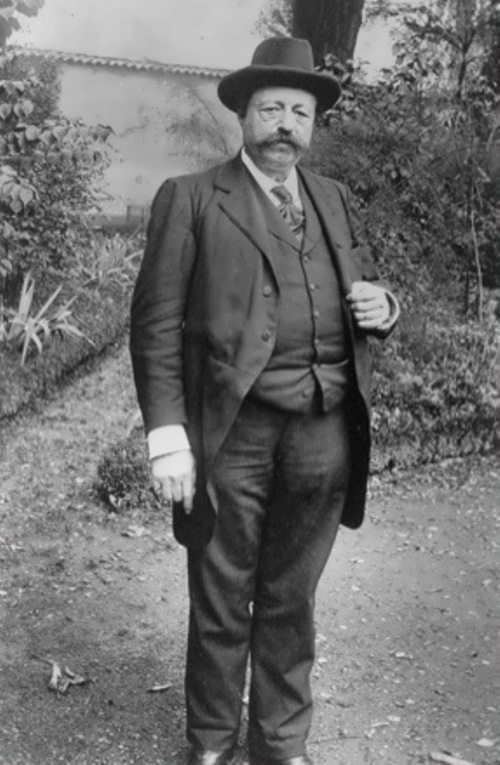 In 1934 Frederick was knighted by George V.
World Diabetes Day is celebrated on his birthday – 14 November. He was a leader in other fields of medical research, including suprarenal cortex, cancer, silicosis, and aviation medicine. Frederick Grant Banting was born on November 14, 1891 in Alliston, Ontario, Canada. He was the youngest of five children into the family of William Thompson and Margaret Grant Banting.